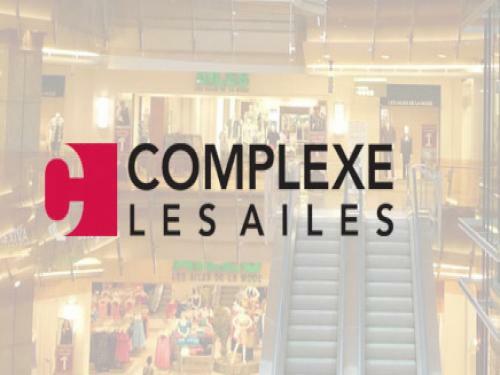 Featuring more than 60 stores and services on 3 floors, the complexe Les Ailes is a one-of-a-kind shopping destination in the heart of downtown Montreal. you'll find all the latest trends mods, more exclusive brands, gift shops and many places to eat. Complexe Les Ailes also offers many events and activities.